(~Ed. 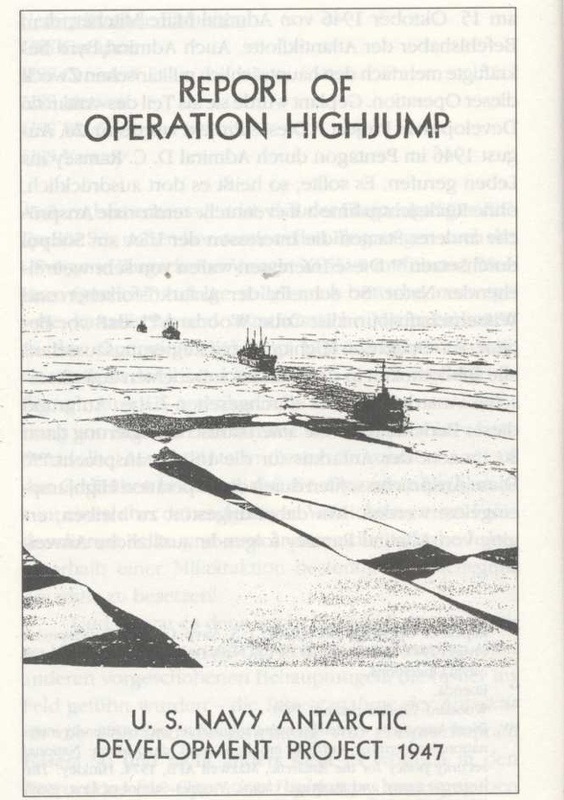 I’m working on a big YT piece that ties together Operation High Jump, a militarized OP in 1946 with over 30 ships and 1700 militarized personnel that went to Antarctic to scale the Ice Walls. This mission was created on the fly, even the ships Admirals complained they did not know their mission. This was right after WWII and they even had to recommission ships in post haste for the effort with rookie sailors and pilots who had never flown in Antarctic conditions. Three task forces went down for a 6-8 month mission with Russia, Britain and Norway, yet returned in just 6 weeks. The next year, Secretary of Navy, James Foresstal is “suicided” and the following year, Admiral Byrd, who, led all Antarctic missions, and a 33 degree Freemason, is knocked off. Then, in 1962, both Russia and and the U.S. set off over 40 Thermonulcear devices at the dome trying to blast through it. Then in 1963 Test Ban of high nuclear devices, Kennedy announces moon shot and then is assassinated. Were they trying to find the Dome? Admiral Byrd was an active Freemason. He became a member of Federal Lodge No. 1, Washington, D.C. on March 19, 1921 and affiliated with Kane Lodge No. 454, New York City, September 18, 1928. He was a member of National Sojourners Chapter No. 3 at Washington. He and his pilot, Bernt Balchen dropped Masonic flags on the two poles —Balchen also added his Shrine fez. In the Antarctic expedition of 1933—1935, sixty of the eighty-two members were Freemasons and on February 5, 1935 established First Antarctic Lodge No. 777 of New Zealand constitution. The expedition was filmed by the Navy and brought to Hollywood to be made into a commercial film called “The Secret Land”. 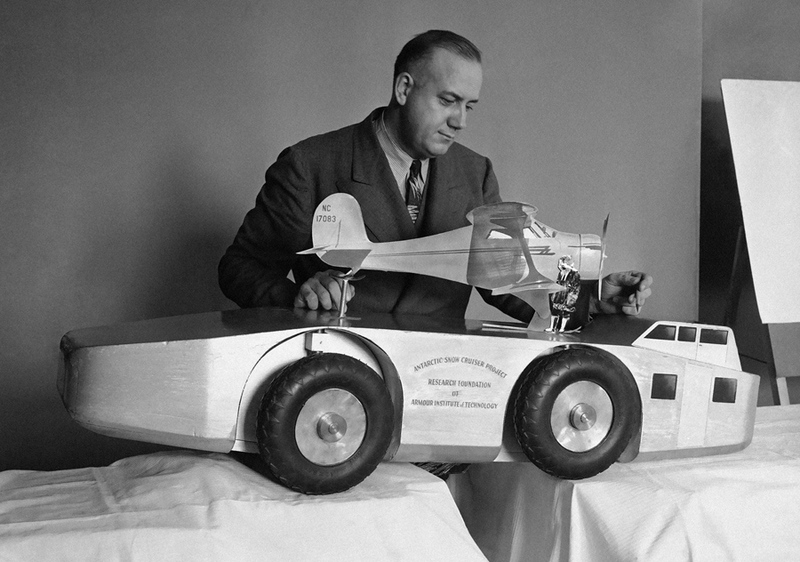 It was narrated by Hollywood actor Robert Montgomery, father of “Bewitched” star, Elizabeth Montgomery, who was, himself, an officer in the Naval Reserve. 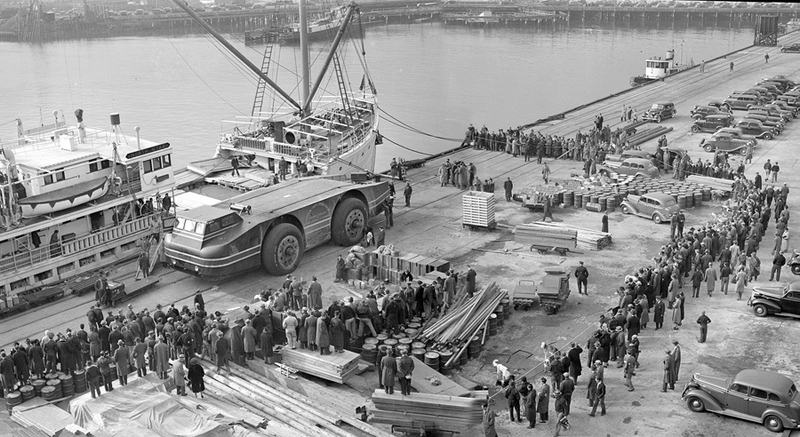 The Snow Cat taken to the Antarctic in 1939, deployed and never reported about again. 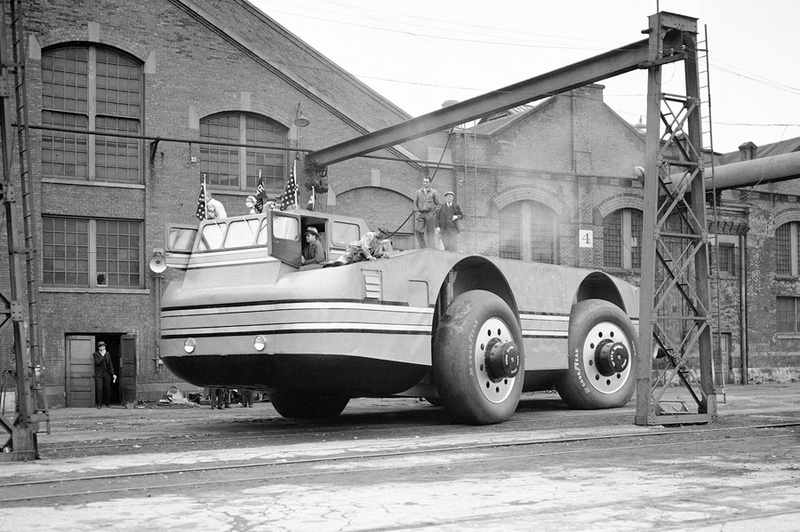 Note, how the plan was to lift the Snow Cat on the Ice Shelf Wall, drive inland, then launch a plane to go further inland…to see what? to find out what??? Where the Dome is/was? Hmm?